Toronto b October 22, 2015 b Friends of High Park Zoo (FHPZ) has partnered with local visual artist Leanne Davies to raise funds for High Park Zoo. Leanne was inspired by High Park Zoo infamous resident this summer, the High Park peacock, who toured Roncesvalles and the neighbourhood to help raise awareness for High Park Zoo. FHPZ has entered a licencing agreement to reproduce Leannebs important peafowl work and has printed postcards and posters celebrating Starry Night Flyer #Roncesvalles (2015).B FHPZ will make these mementos available at the llama pen (on weekends at the Llama Pen until the end of October) and other events throughout the remainder of the year. FHPZ is suggesting a $1 and $3 donation to own a piece of local history. Leanne has also commission a limited edition run of 50 giclC)e prints of Starry Night Flyer #Roncesvalles (2015) that are available for purchase on her website http://leannedavies.com/store/starry-night-flyer-roncesvalles-2015-giclee-print/ and in person at the Llama Pen at High Park Zoo on Saturday October 31, 2015. These prints retail for $65 ($73.45 including taxes).B Leanne will donate a portion of the proceeds to Friends of High Park Zoo for capital improvements at the Zoo. These items not only make a wonderful Christmas or holiday gift but also help to support your local community zoo b High Park Zoo. In the spring of 2015 the #TorontoPeacock captivated the people of Toronto as it took hiatus from his home @HighParkZoo, one of the oldest zoos in North America. 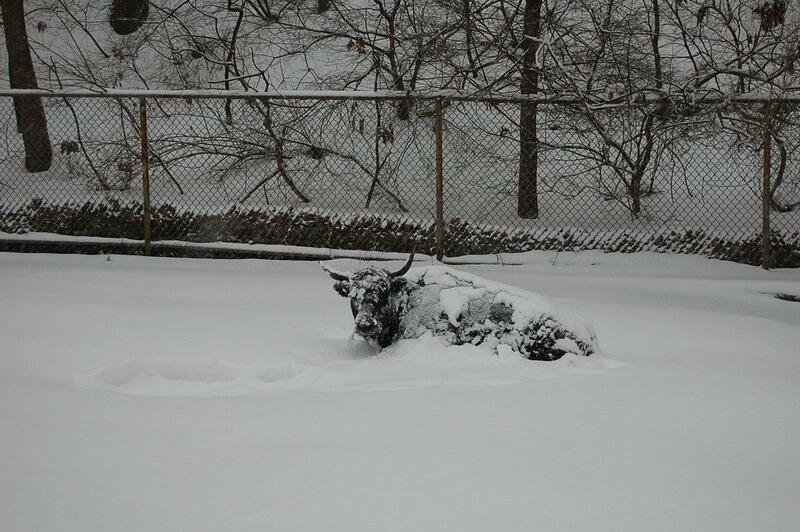 It frolicked on the roof tops of Toronto homes reaching celebrity status on the Internet. #TorontoPeacock inspired local artist Leanne Davies to capture this quintessential moment in High Park Zoo over 120 year history. Leanne Davies is a visual artist working in Toronto. Her paintings and drawings feature both people and animals caught in moments that donbt necessarily mesh with reality. Inspired by modernist literature, social media and contemporary culture she illustrates beauty in the absurd and ironic. Desire, identity, and the complexity of human relationships are common themes found in her work. Born in Victoria, B.C. on the west coast of Canada, she moved to Toronto in 1993 to pursue a visual arts degree at York University (BFA 96). The funds raised have been matched thanks to the generous support of the Honey Family Foundation and the Griggs Family Foundation. Your donations will help refurbish the Llama Pen (Honey Home). To date we have raised $16,000 – almost half of our NEW Honey Match Initiative goal of $35,000 (to be doubled to $70,000 for the Zoo). The funds raised will be matched thanks to the generous support of the Honey Family Foundation and the Griggs Family Foundation. 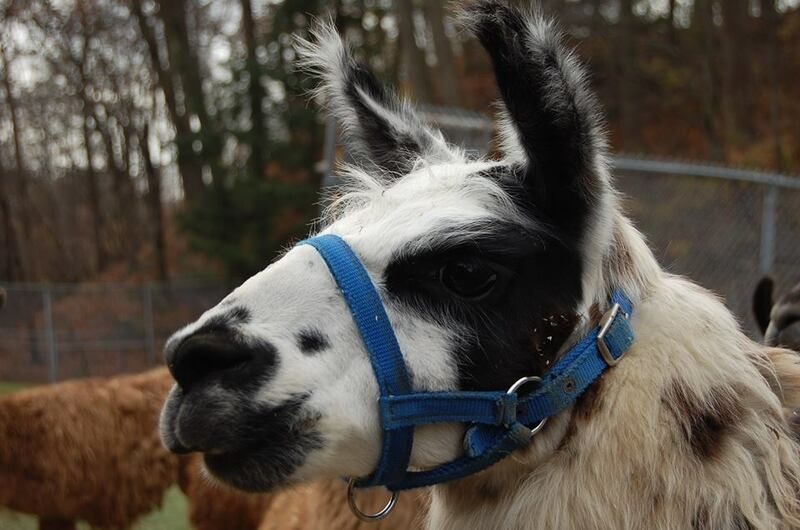 Donations will help refurbish the Llama Pen (Honeyb s Home). 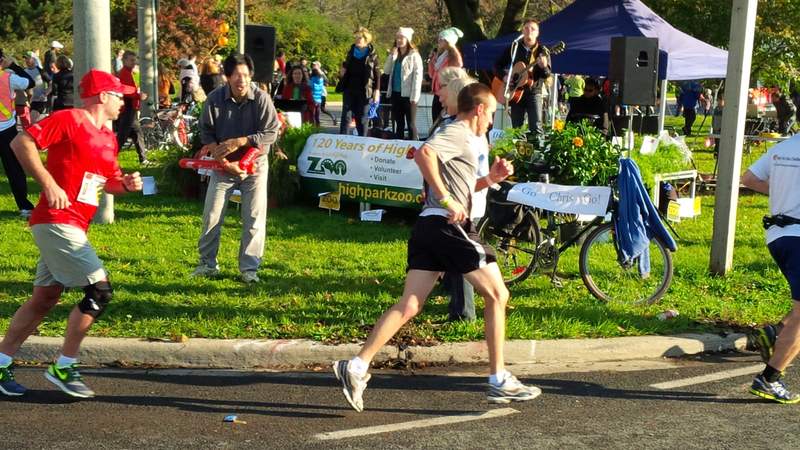 Please donate to support High Park Zoo! For the fourth year in a row, Friends of High Park Zoo has launched its Honey Match Initiative thanks to the generous support of the Honey Family Foundation. This year the foundation will match donations up to $20,000 that are made to Friends of High Park Zoo by June 30, 2015.
said Parkdale-High Park Councillor Sarah Doucette, who attended the Friends of High Park Zoo AGM where the match campaign was announced. The funds raised during the match initiative will help improve the Zoo Llama Pen. This pen is a particularly special feature at the Zoo because volunteers open the gates and allow visitors to pet and feed the llamas every weekend and statutory holiday from 11 am to 2 pm starting in April until October. 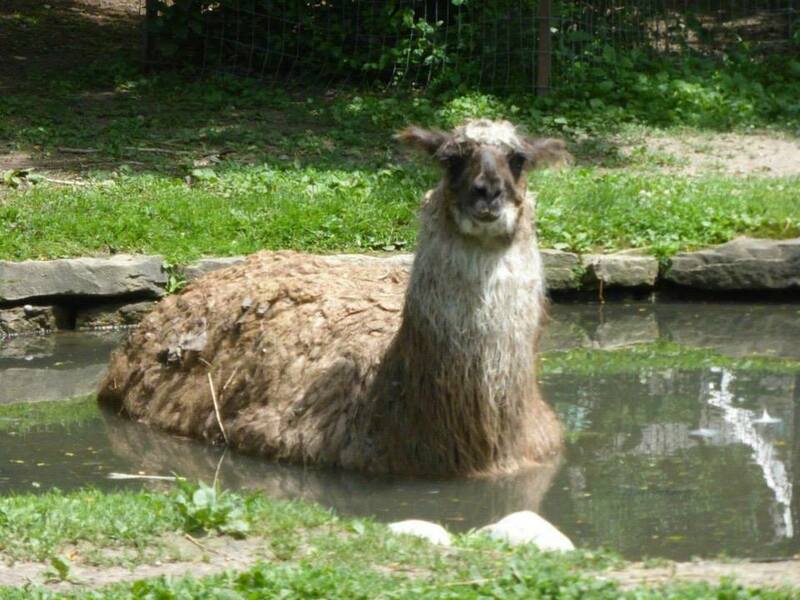 At 122 years old, High Park Zoo is one of the oldest Zoos in North America, and it is in need of new capital improvements such as those that Friends of High Park Zoo are exploring at the Llama Pen. 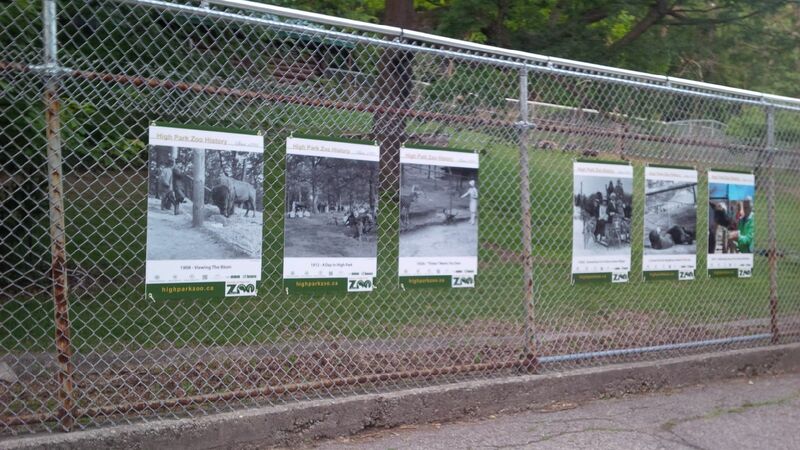 Friends of High Park Zoo is currently working on a Master Plan covering the entire Zoo which will provide a roadmap to ensure it will remain a beautiful community Zoo for the next 120 years to come. Last year the Honey Family Foundation contributed over $60,000 towards the Honey Match Initiative, helping Friends of High Park Zoo to raise a total of $110,000. These funds will be used for refurbishing, landscaping, and to make new additions to the llama pen. This project will be the first component of the Master Plan which will include input from industry experts and community consultation. 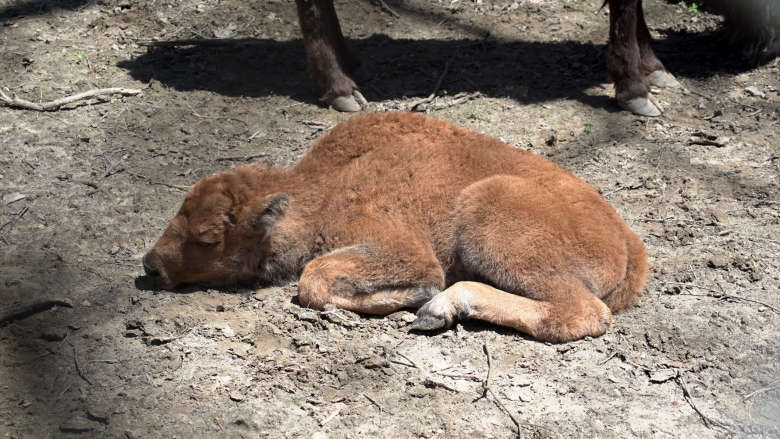 Donations may be made online, by mail or at the Zoo donation station. Donation instructions are located at online at www.HighParkZoo.ca/participate. All donations of $10 or more through the Toronto Parks and Trees Foundation (directed toward High Park Zoo) will receive a tax receipt. 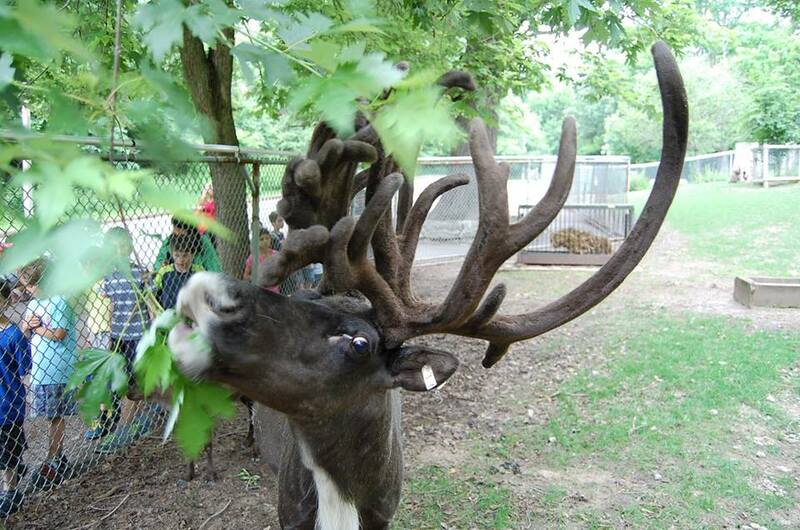 High Park Zoo is open from 7am until dusk with free admission. 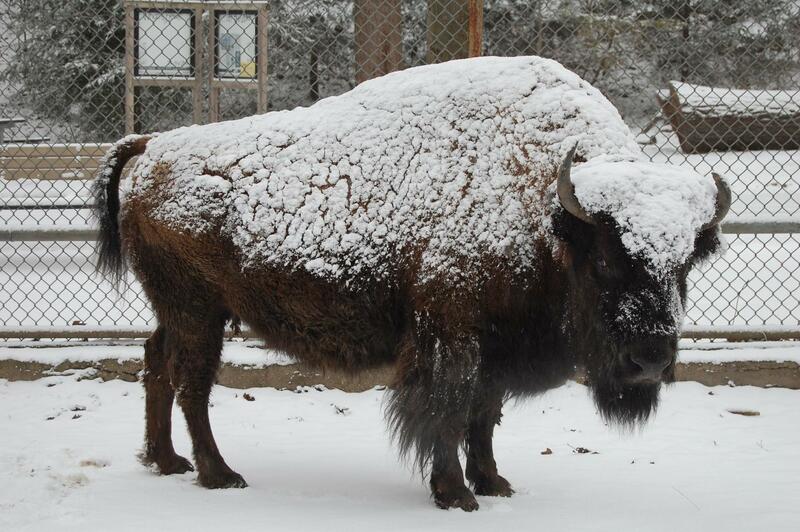 The Zoo is home to a variety of animal species from around the world including bison, llamas, peacocks, reindeer, highland cattle, emus and sheep. 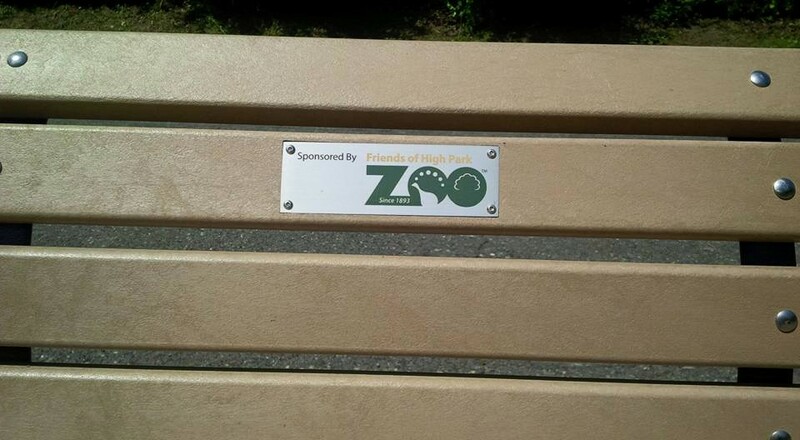 Friends of High Park Zoo is governed by an elected volunteer member Board of Directors. The Board of Directors is comprised of no fewer than five (5) and no more than nine (9) Directors serving either one or two-year terms.B Officer positions include: Chair, Vice-Chair, Secretary and Treasurer. 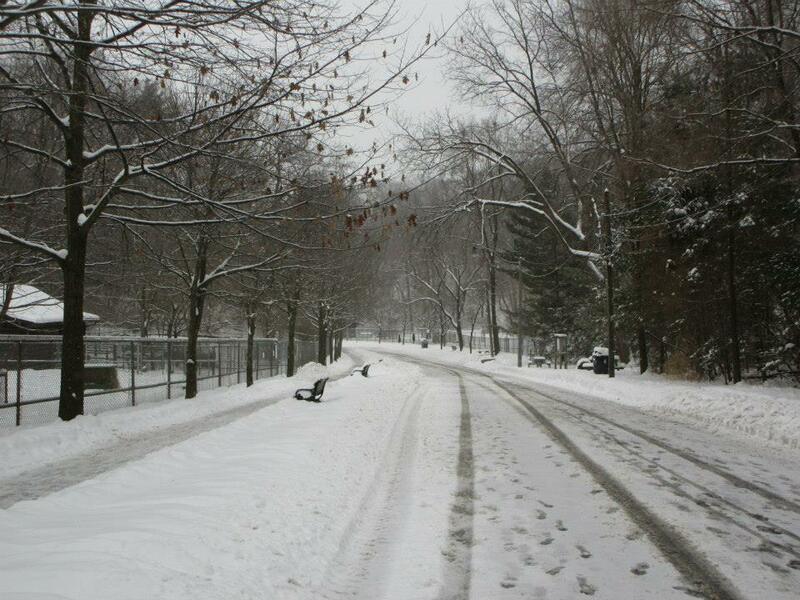 This yearbs election will be held at our Annual General Meeting on Sunday March 1, 2015 at Howard Park Tennis Club – on the east side of High Park in Toronto http://www.howardparktennis.com/about-us/location/ – from 2:00 pm to 4:00 pm. To be eligible to be nominated, a Friends of High Park Zoo board candidate must be a Member in good standing, at least eighteen (18) years of age and legally capable of serving as a director of a not-for-profit corporation in Ontario (see details below).B To be eligible as a Member in good standing of Friends of High Park Zoo, either: (a) a donation during 2014 (or by February 15, 2015) must have been made to Friends of High Park Zoo or on behalf of Friends of High Park Zoo to the Toronto Parks and Trees Foundation; or (b) 10 hours of volunteer time must have been contributed. B (Visit https://www.highparkzoo.ca/participate for more information. )B Members can nominate themselves or other Members to be Board candidates. In 2015, Friends of High Park Zoo will elect up to nine directors: on one and two-year terms. In 2015, the Board is particularly seeking candidates with experience in Fundraising and Grant Writing. A successful candidate will demonstrate general fundraising and grant writing experience as well a background in corporate, foundation and endowment fundraising.